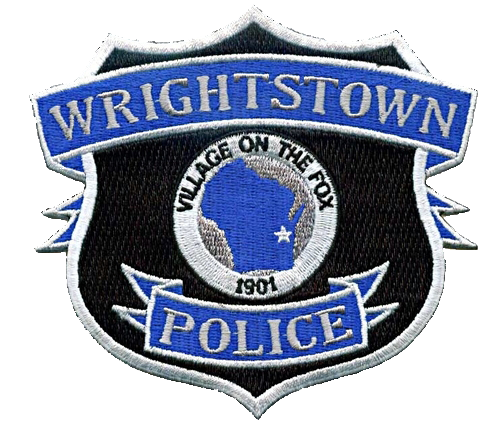 On behalf of the men and women of the Wrightstown Police Department, It is my privilege to welcome you to our web page. 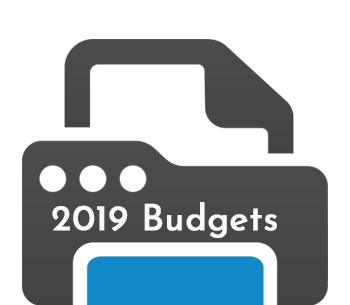 As we progress as an agency it is our desire to make this site a source of information for those who live or work in our village and for those looking for a great place to raise a family! Our police department is growing and our services are expanding. 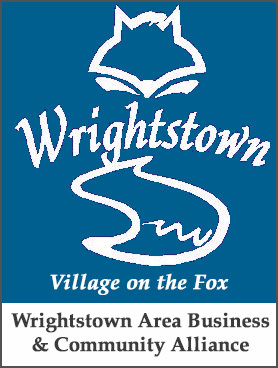 We are grateful to the Village Trustees who have allowed us to assemble a nucleus of experienced professionals to work together with an established and skilled village staff. Together, coupled with our new facility, we intend to provide a level of service that enhances the quality of life our community deserves. Along with our service, we look forward to establishing partnerships with our village residents, the surrounding communities and law enforcement agencies. We believe that in working together we build trust and strengthen ourselves as well as the community we are dedicated to serve. I am honored to be the police chief for our village. Please call, e-mail, or stop in and visit if you have a particular question or concern. Come back often to see our progress or visit us on Facebook and become a fan!